By Millard J Erickson. 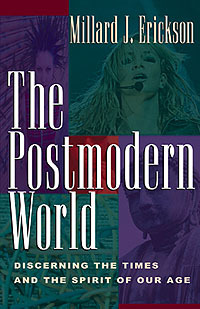 Using current events and compelling illustrations from everyday life, trusted author Millard Erickson highlights the characteristics of postmodernism so that readers can recognize its presence in our entertainment, educational systems and theology, and understand the ways that it undermines the basic teachings of God's Word.  He gives them the tools they need to respond more wisely, believe more certainly and discern more soundly in this day and age.